nine - eight = ? eight - one = ? The Chalk Spray sparvar leaves visible marks, which disappear by the weather influence after few days. 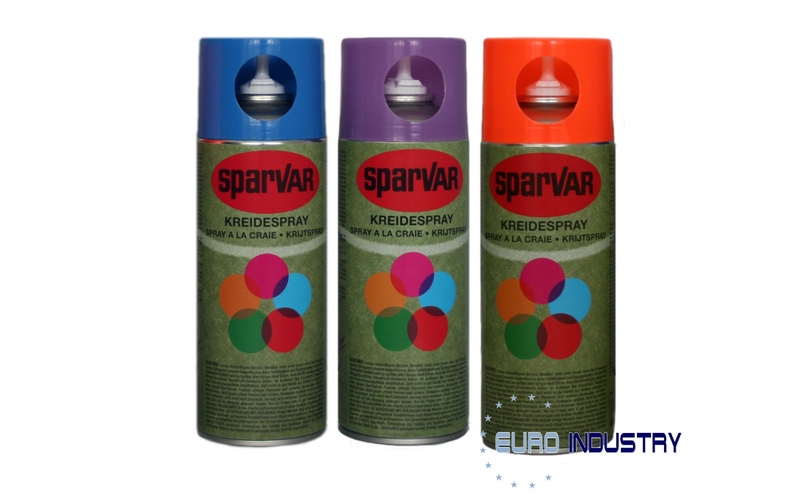 This Sparvar chalk spray is eminently suitable for short-term marks on building sites, on sports fields, at an accident site or in an exhibition hall. Suitable for any surface, even on grass or earth. The very short drying time allows a quick and easy work.